Philip J. McManus is a founding partner of ADM. ADM as it now exists was formed in 1983 when Philip J. McManus joined William R. Ahmuty, III and Henri A. Demers. Mr. McManus is responsible for the supervision of the highest exposure and most complex matters handled by the Firm. He is widely recognized as one of the most experienced and skilled litigators in the defense field. 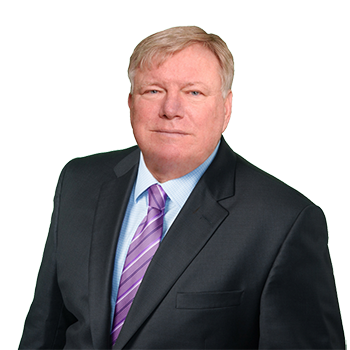 Mr. McManus speaks regularly to various groups including the New York State Trial Lawyers, New York County Lawyers and other groups on a wide variety of topics, including New York Labor Law. Mr. McManus is AV rated by Martindale-Hubbell. Mr. McManus served in U.S. Marine Corps for three years and in Vietnam in 1969.